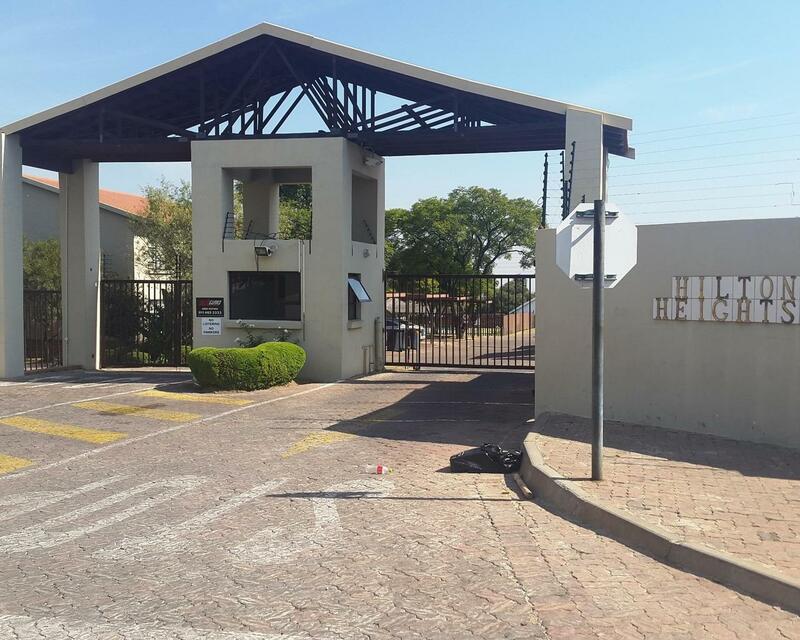 This terrific complex is well positioned in Vorna Valley and was built in 2008, has a pool and braai area, lock up and go garages, carports and ample visitor parking space. It consists of owners and tenants with professional careers. It is in an excellent condition fully walled and paved with electric fencing and 24 hour controlled access. The complex has strict rules and a solid body corporate. It has a multinational community who lives in harmony amongst themselves. The complex is in good financial standings and is run by a reputable complex management agency.